From a one-day church carnival, to a weekend baseball tournament, to a massive festival – golf cars provide the best way to keep things humming along at any event. From setup to teardown, they are the most convenient way for staff, security, and vendors to move people and supplies. And if your event allows attendees to travel the grounds in golf cars, we can set up a rental program for them as well. On-site support is available by request. We care about the reliability of your golf car. But we are particularly concerned about your safety. Our technicians perform a bumper-to-bumper inspection to check for hidden problems and maintenance issues. Any questions? 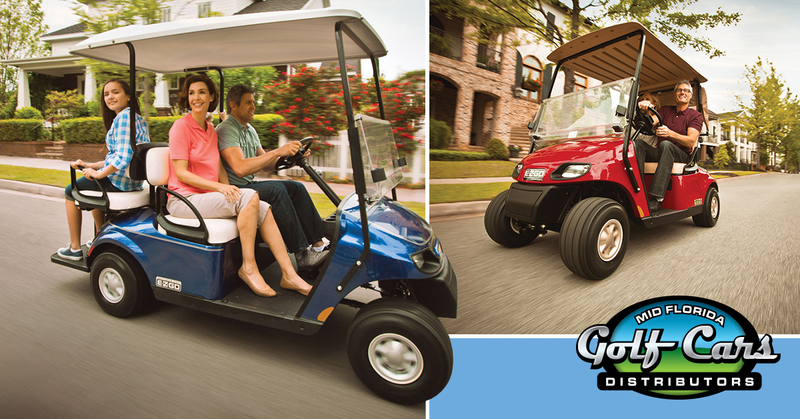 Call a MFGC Golf Cart Rental Center near you.